Raphael Alejandro wears black and red Nike 5535 glasses in How To Be A Latin Lover. The glasses have a small red Nike logo on each temple and a red part in the middle of the temples. The Nike 5535 in this color combination is available on Amazon and even cheaper on SmartBuyGlasses. 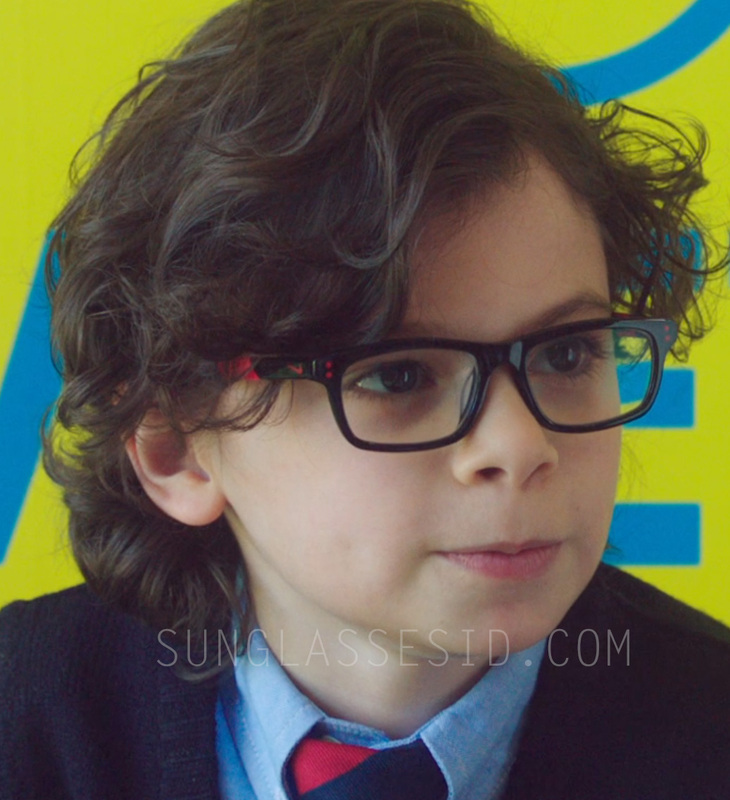 The movie marks the acting debut on the big screen for the young Raphael Alejandro. How To Be A Latin Lover stars Eugenio Derbez (unknown eyeglasses), Salma Hayek, Rob Lowe (who wears Tom Ford Marko sunglasses with his cop outfit), Kristen Bell, Raquel Welch, and Rob Riggle (Oakley Flak Jacket sunglasses).